Carson Law is happy to introduce everyone to our friends at The Real Estate Investing Training & Education (REITE) Club. Formerly known as the SO REITE Club and founded by Daniel St Jean, Sarah Larbi, and Alfonso Salemi, this is a group of like-minded and motivated people dedicated to helping others from all walks of life learn about the ins and outs of real estate investing. Ryan Carson and his team have attended past meetings and have been impressed with the community feel they have been able to create with their monthly gatherings. This makes it a great environment for both experienced investors as well as those considering getting involved for the first time. 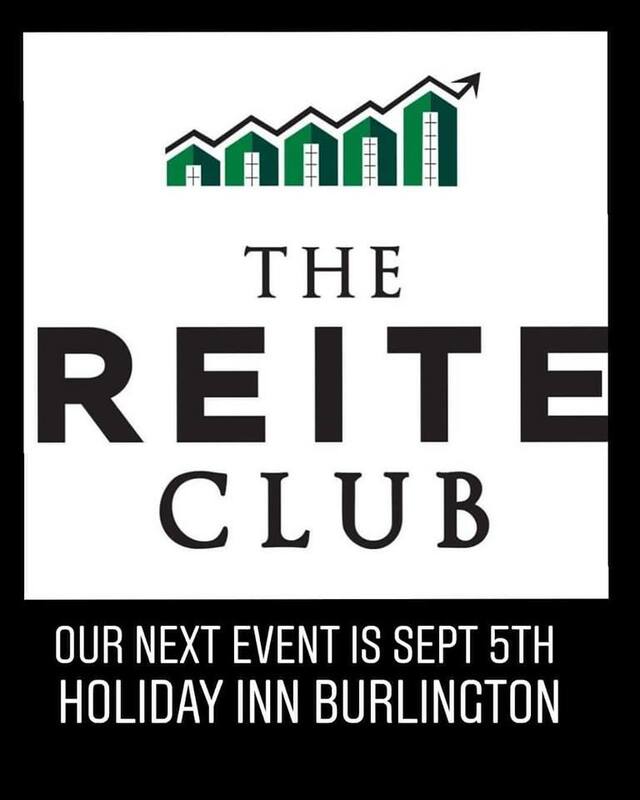 After taking a short break for the summer, the next event is scheduled for Wednesday Sept 5th at the Holiday Inn Burlington where Ryan, himself, will be a guest speaker and will be open to answering all of your burning questions. 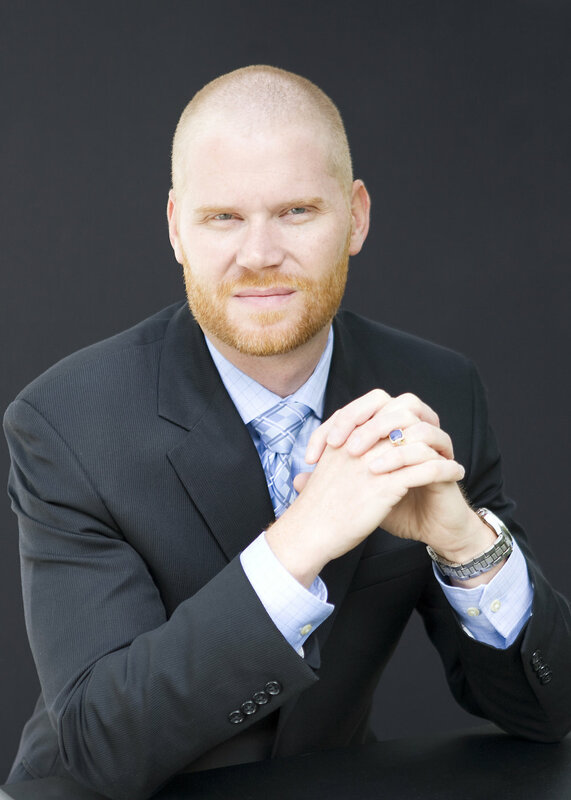 Come listen to our founder, J. Ryan J. Carson, speak about the legal side of real estate investing.